Just like iPad 3 owners, people who recently bought an iPhone 5 might not be too happy if this rumor turn out to be true. 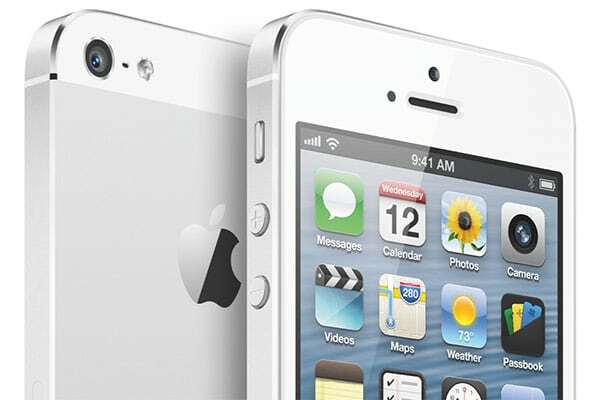 According to Chinese Commercial Times and reported by DigiTimes, Apple is expected to begin trial production of an updated version of the iPhone 5 hardware, or iPhone 5S. It is said that production will start in December with an estimation of 50,000-100,000 units in the initial production. The report also says that Apple is likely to launch another iPad with higher resolution display a quarter later than the iPhone 5S.